Charts examples are tools widely used in different fields. They provide information through the aid of visuals such as symbols, images, lines, graphs, among others. They are considered effective in conveying information to people, especially those who are visual learners. 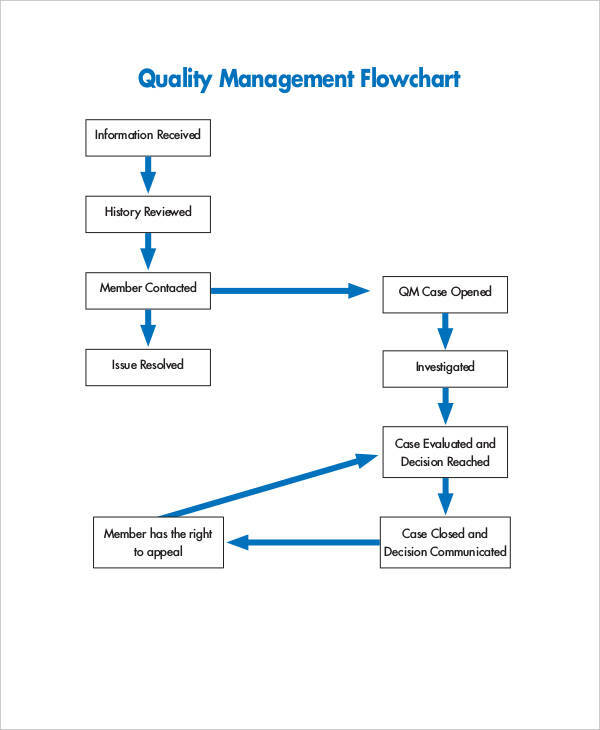 A basic flowchart is an example of a chart which uses boxes and arrows to express a flow of processes. 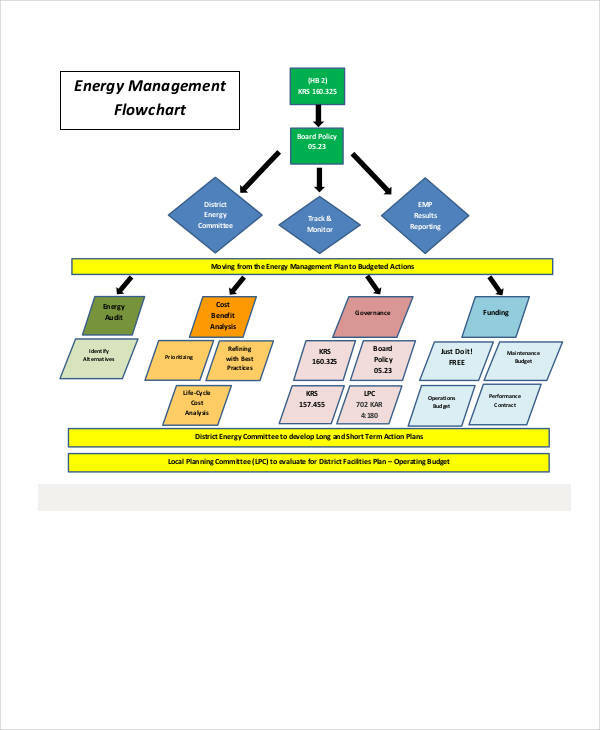 Flowcharts typically box specific steps or processes and indicate their order using arrows. An experience flowchart, for example, contains the flow of different experiences (e.g. work experiences) of an individual. 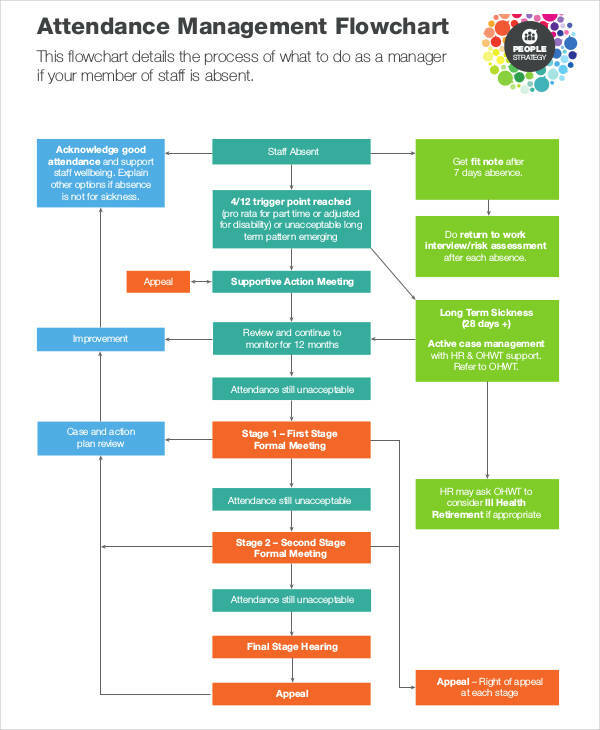 What Is a Management Flowchart? 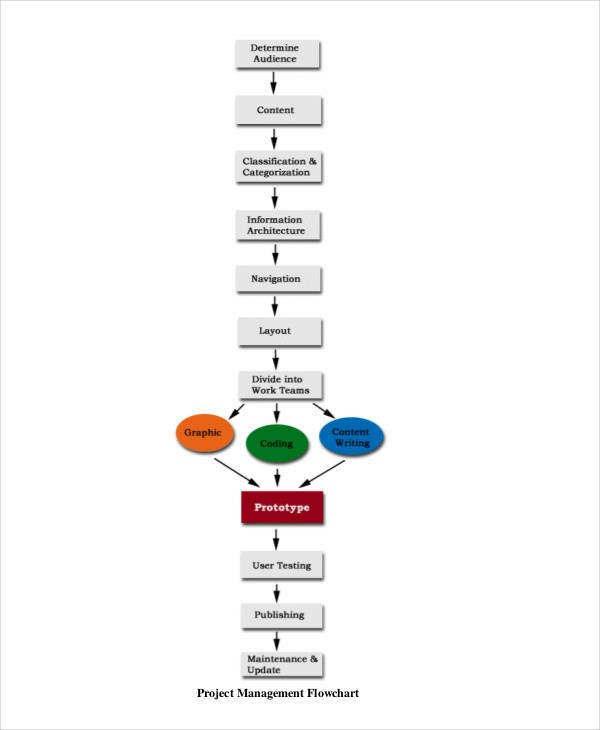 A management flow chart is a type flow chart examples which typically establishes a logical way of presenting the sequence of management processes. 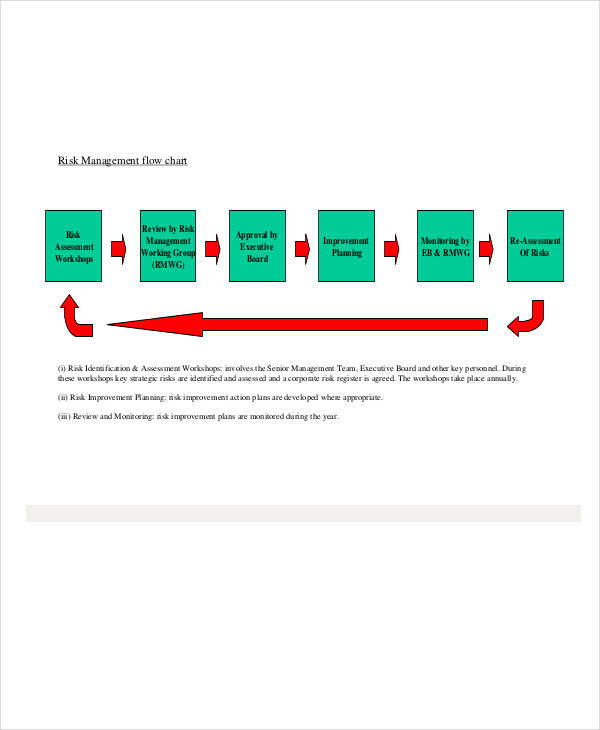 A management flowchart may include the order of processes in managing certain things. 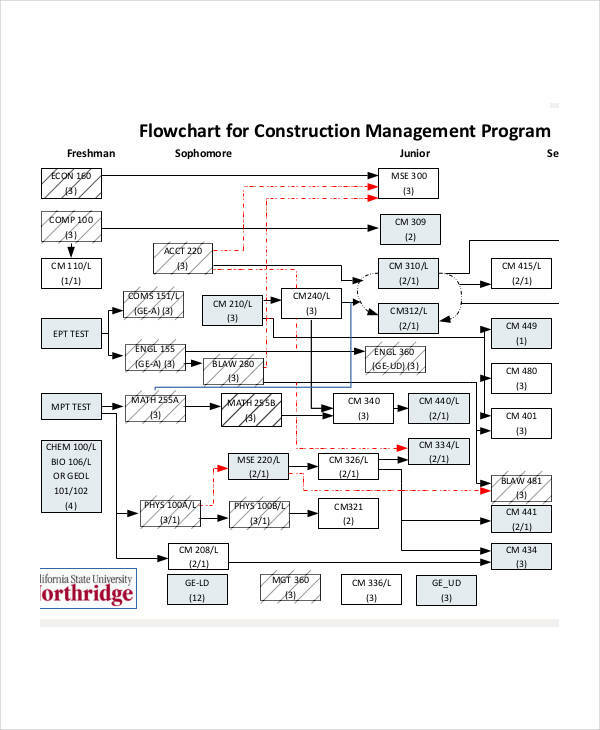 Contract management, project management, construction management, among others are just few examples of management flowcharts. 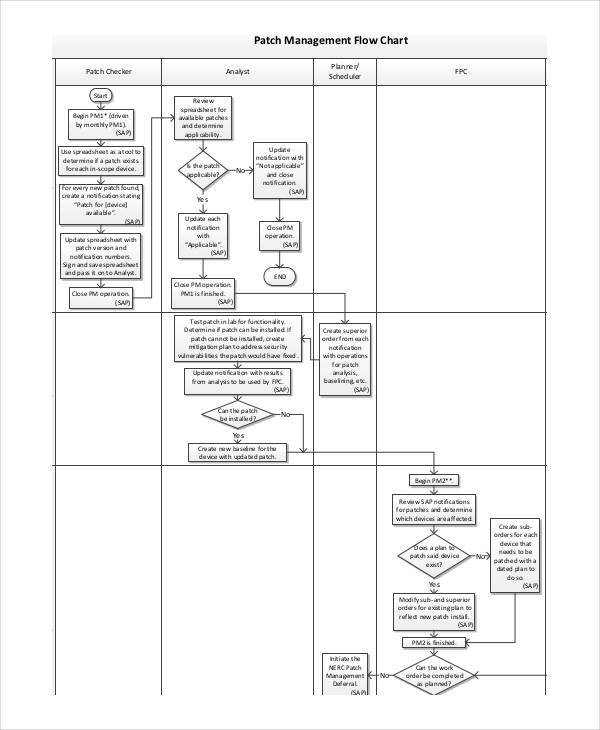 Some people might find it easier to follow processes written in a sample flowchart since they are not as complicated as plain texts. Generally, a management flowchart is created in order to guide people in certain processes in the management of specific tasks or things. 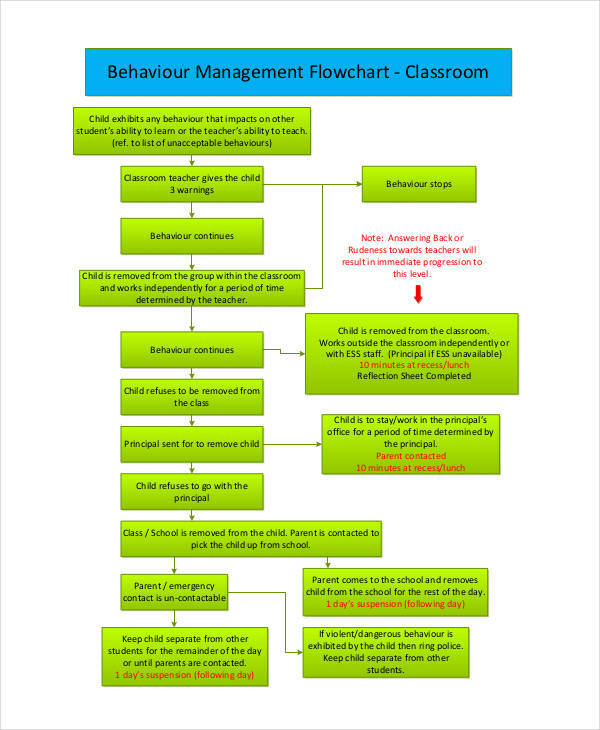 For example, a teacher may feel the need to create a flowchart which shows the sequence of processes in managing the behavior of students in class or outside the classroom. 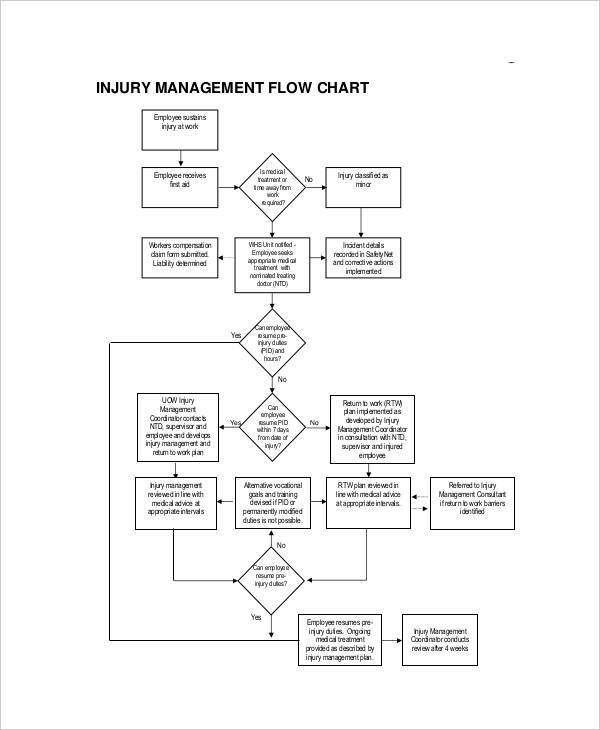 Or an office head might want to create a flowchart in order for him and the employees to know the process of managing an injury a specific employee sustains at work. Basically, flow charts are considered as essential tools in managing different things in different fields. 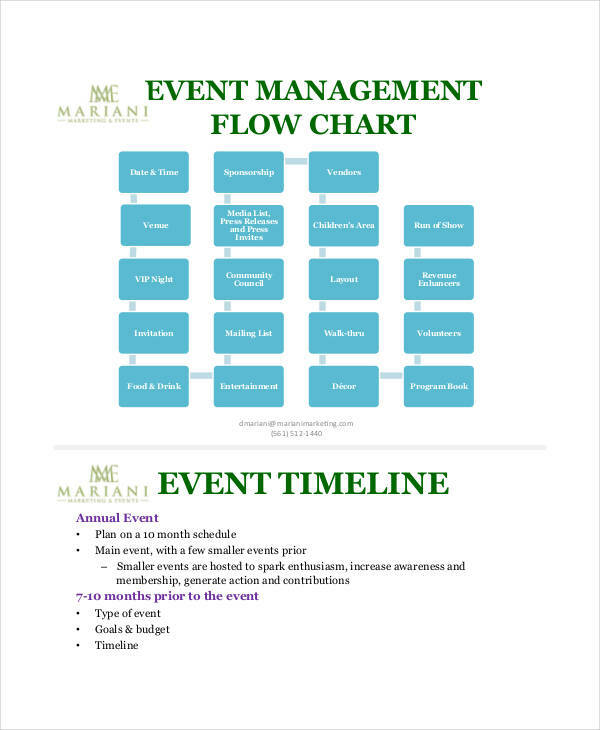 So if you’re someone who needs to manage things in an orderly manner, you’ll need the aid of flowcharts in PDF. Keep a goal in mind. What is your purpose in creating a management flowchart example? Have a goal and determine your desired outcomes. Determine the steps for management. List the necessary steps or actions one must take in managing something. Organize these steps into a sequence. Be clear. You need to write clear instructions using simple language in order for your readers to easily understand the process. Your readers may find it hard to follow if your instructions are too complicated. Be creative. Create a design of your own. Unleash your creativity. But learn to keep it simple. Be consistent. If possible, use one or two shapes and colors for your boxes. Consistency is one way to keep your flowchart pleasant to the eyes. Leave empty spaces. 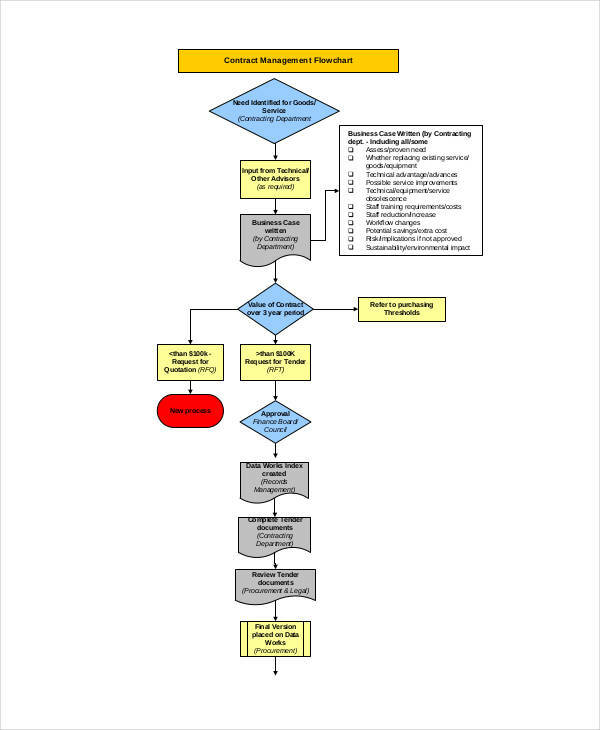 Do not overcrowd your flowchart with too many symbols or designs. Make sure you leave enough spaces for the flowchart to be considered organized. 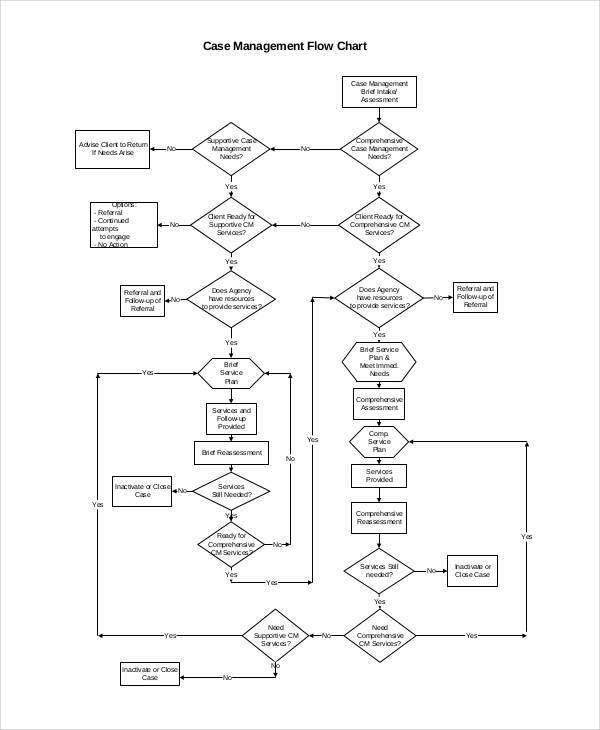 Think of ways to improve your flowchart. Go over your flowchart and think of the things you need to do to improve your work. Or have someone review your work for you.